People are sometimes skeptical about hiring a mobile car mechanic as they may think their job is only to get the car moving so it can be taken to the local garage where the real repair is done. However, all that has changed thanks to huge advancements in technology. It’s correct to say that the early days of mobile car repairs dealt mostly with flat fire fixing, battery jumping, or towing. But that as it were was not auto repair service but an emergency service. There is a great difference between the two. Emergency service is aimed at to getting your car to the nearest service center for a complete repair. A mobile car mechanic, on the other hand, is a full-service technician whose job is to bring the repair shop to your location. That is what the mechanics at Geek Mechanics have been trained to do. With the advent of diagnostic technology combined with technical training of our mobile mechanics, a complete repair shop is brought to your location; a feat which previously would have been marked as an impossibility. Before this landslide development, many damages and repairs on vehicles had to be done in the repair shop with the use of big machines but the story has changed as repairs today may not need such elaborate equipment. With the good that computerisation brings, a diagnostic ability and mobile mechanic expertise may be all that is required to get your car back to its bubbling best. Very real repairs can be done today on the field. 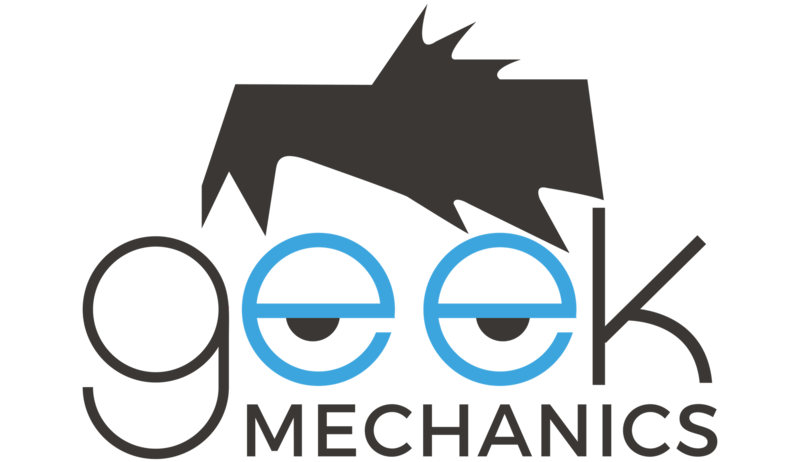 Professional Mechanics from Geek Mechanics can do complete repairs of complex damages wherever you may be. For instance, your car injector can be repaired, air conditioner compressor replaced, brake master cylinder replaced or catalytic converters installed. We move around with all the repair parts needed to be changed on your car. The modern mobile mechanic handles the most complex mechanical faults that would once have required leaving your car at a garage for some days. It’s a new age, a technological era that has made possible complicated field repairs you can schedule at your convenience. You need to give us a trial so that you will experience a top quality mobile auto repair services that you have not imagined.  See if a Geek Mechanic is in your area by clicking here.